Mobile World Congress 2018 is just a couple of weeks away. While Samsung is looking to steal the headlines with the Galaxy S9 lineup, LG will be hoping to make an impact with an improved V30 smartphone. The South Korean company has finally confirmed that a new LG V30 will be introduced at the event. This iterative device will look much the same but have a focus on software improvements, including an AI-enhanced camera. Vision AI will make its way to this new V30, which will provide image recognition for its users. LG confirmed a collaboration which saw analyzation of over 100 million images to help perfect the new algorithm. 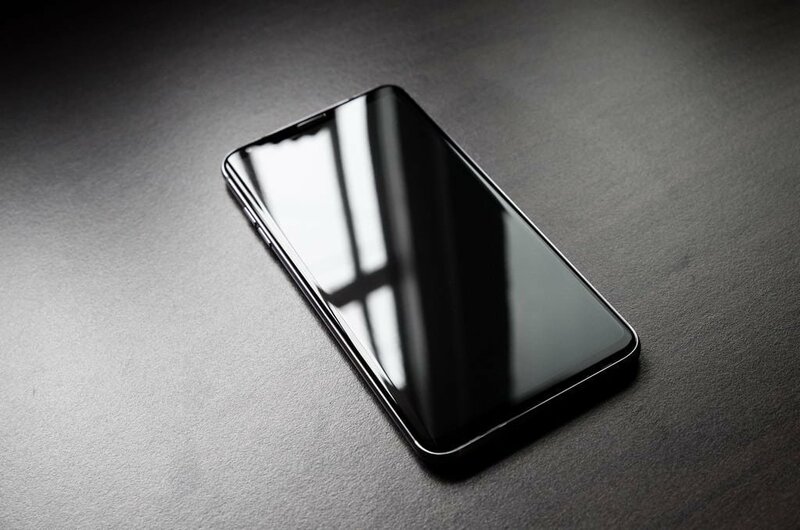 By doing so, you will soon be able to point your new LG V30 at an object and the camera will automatically adjust for the conditions. This means you can take an image at a dimly-lit dinner and it should come out absolutely perfect. The fun doesn’t stop there, however, as the 2018 LG V30 will also feature exclusive Google Assistant commands. 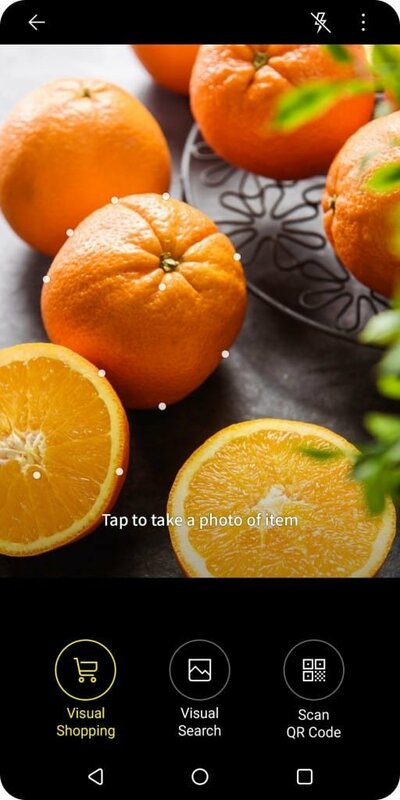 These will help users interact with their Assistant to ensure pictures get taken without ever having to click a button. The biggest questions remaining when it comes to the new LG V30 are in the specs department. Considering LG’s track record after the LG G6, we would not be surprised to see last year’s flagship processor return to the 2018 V30. We are also expecting to see a slight bump in RAM from the standard 4GB, potentially up to 6 or even 8GB. 64GB of storage is a good starting point, plus LG continues to feature a microSD card for expandable storage. All that being said, we won’t have to wait too much longer to see what LG has up its sleeves for its first big launch of 2018. Let us know what you’re hoping for in the comments below.